Availability: This product is discontinued and no longer available for purchase. 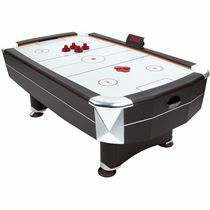 For alternatives browse our Air Hockey Tables department. The BCE 6' Air Hockey Table features a mottled black coated MDF construction and black injection moulded corners with stylish graphics on the playing surface. Built to the highest standards with wonderful styling makes this a certain fire winner for any home games room. 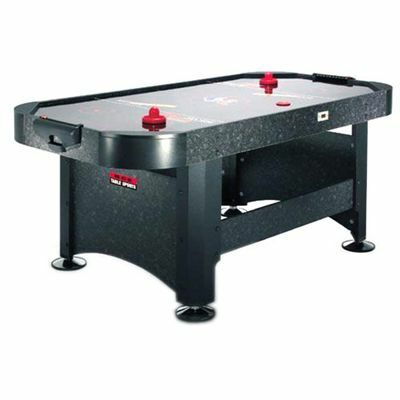 for submitting product review about BCE 6' Air Hockey Table.